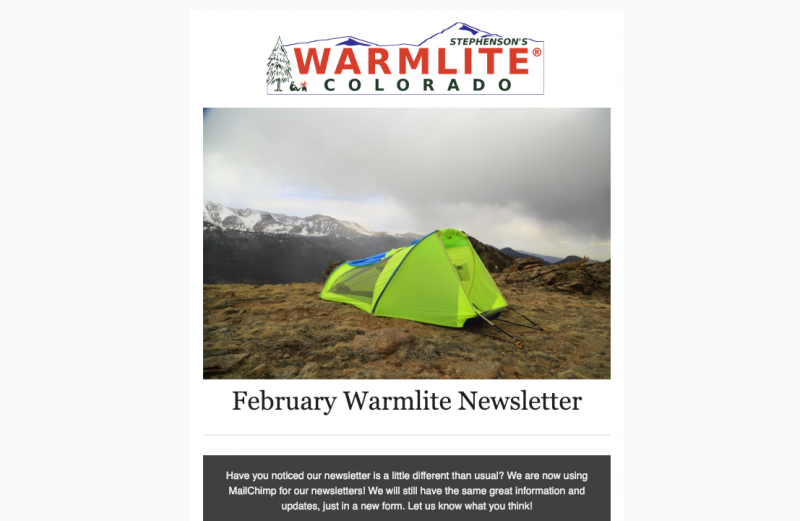 Have you noticed our newsletter is a little different than usual? We are now using MailChimp for our newsletters! We will still have the same great information and updates, just in a new form. Let us know what you think!